Foodstore adjacent to Morlands Business Park. New 36,000 sq. ft. foodstore together with 250 customer car parking spaces. 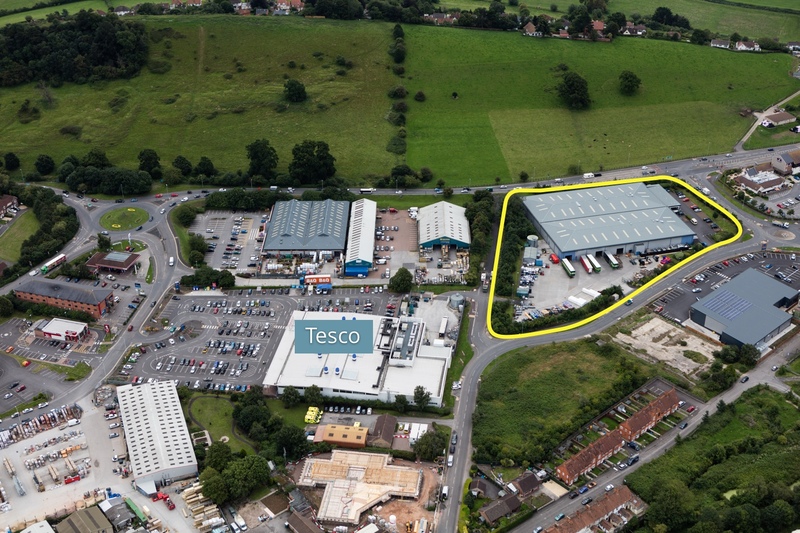 CPG originally secured planning permission for a 47,000 sq. ft. food and non-food retail development on a site owned by Avalon Plastics on Beckery New Road. CPG relocated Avalon Plastics to a new purpose-built 60,000 sq. ft. manufacturing facility on the adjacent Morlands Business Park. The existing Avalon site was pre-sold to Tesco once vacant possession had been achieved.